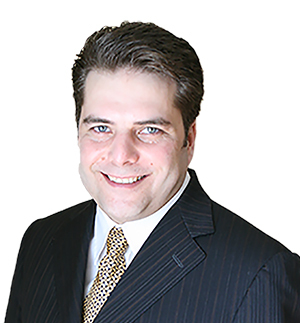 The Mortgage Architects team is proud to announce the recent appointment of Michael Mastronikolas as Lead Planner in Laval, Quebec. Michael mentioned that Mortgage Architects' reputation, vision and tools were some of the main assets that motivated him to join the team. “The quality of service is unprecedented. People really care about our success..."
With extensive experience in real estate, Michael decided to extend his activities to mortgage financing. He owns a real estate agency of more than 70 brokers and this new mortgage agency will allow him to offer full services to his distinguished clientele.